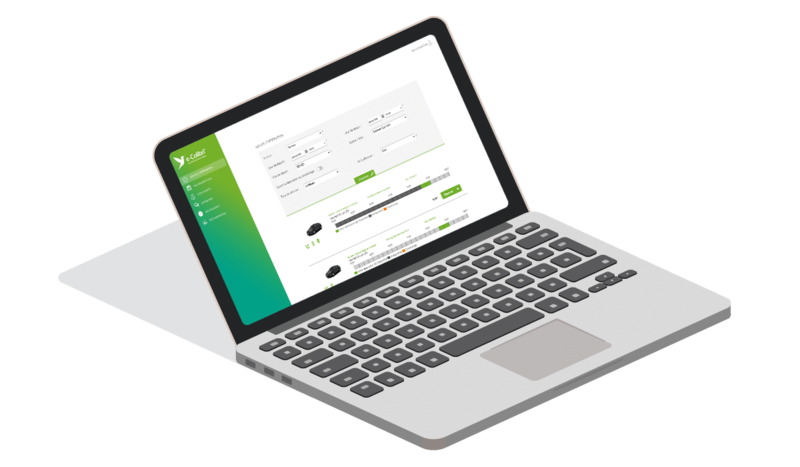 e-Colibri™ Success is our custom-made offer, including our software solution to book cars and manage your fleet as well as on-board technologies, making your vehicles smarter! The Success offer provides you all the elements for your carsharing service to be a hit! From the requirements definition to statistical reporting, it is the certainty of a custom-made offer, fit for your employees and your corporate mobility! On a minimum duration of 36 to 48 months, the e-Colibri™ Success offer gives you what’s best in B2B carsharing. 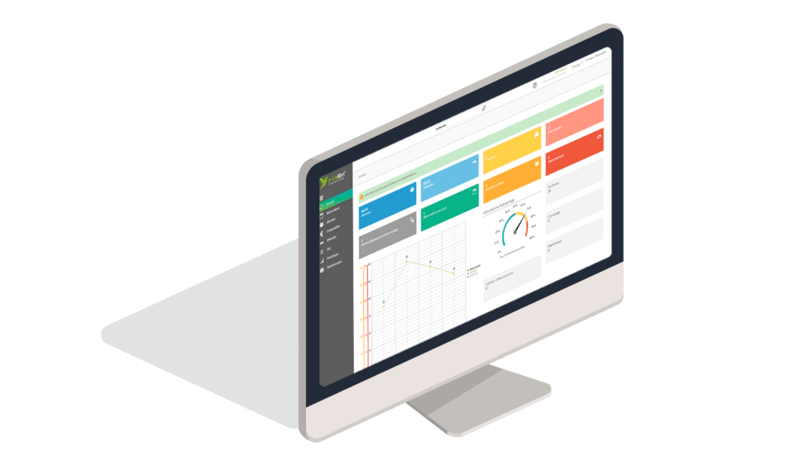 The management back office is a complete software solution for your fleet managers. From there, they can overview the activity of their fleet in real time, manage the subscribers to the carsharing service as well as their reservations or their contracts. If the users are giving feedbacks about the vehicles or any problem encountered during their trips, the various alerts are directly displayed on the dashboard of e-Colibri™. Another useful functionality is the stats module. By using different filters according to his criteria, the fleet manager can visualize data very easily, from the rate of reservation by vehicle to the average mileage of his fleet. By observing these practical data, he can therefore adjust the size and typology of the vehicle park. 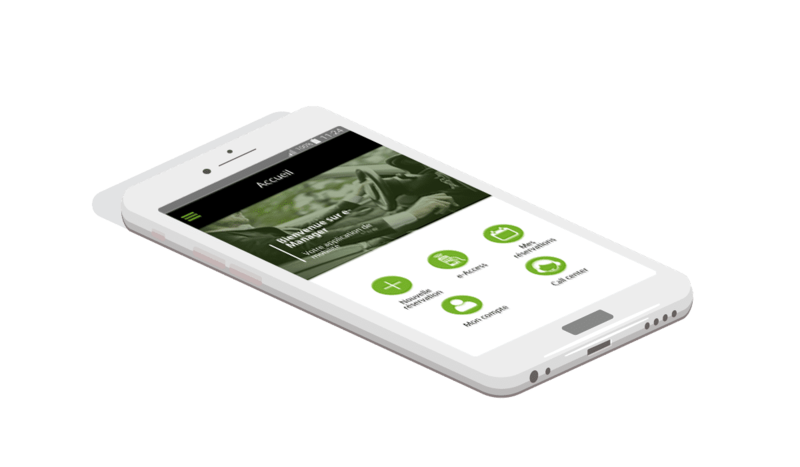 The booking front office allows your employees to reserve a self-service vehicle in just a few clicks. All they have to do is enter their departure and return hours as well as their starting point: a planning of every vehicle available will then be displayed. In case of an unexpected event, they will be able to cancel or extend their reservations from their personal space. This platform aims to be as intuitive as possible in order to provide to users a seamless mobility experience. The application e-Manager™ is the mobile expansion of our vehicles’ booking front office. By installing it on their smartphones, users can make a new reservation, visualize their ongoing booking and modify it if needed, access their personal informations or directly contact the call center. The user forgot his badge? Not a problem! The module e-Access , that can be found on the dashboard of e-Manager™, acts as a virtual key that can unlock and lock the vehicle’s doors in a single swipe on the screen! The protection of our clients data is one of our biggest priorities. 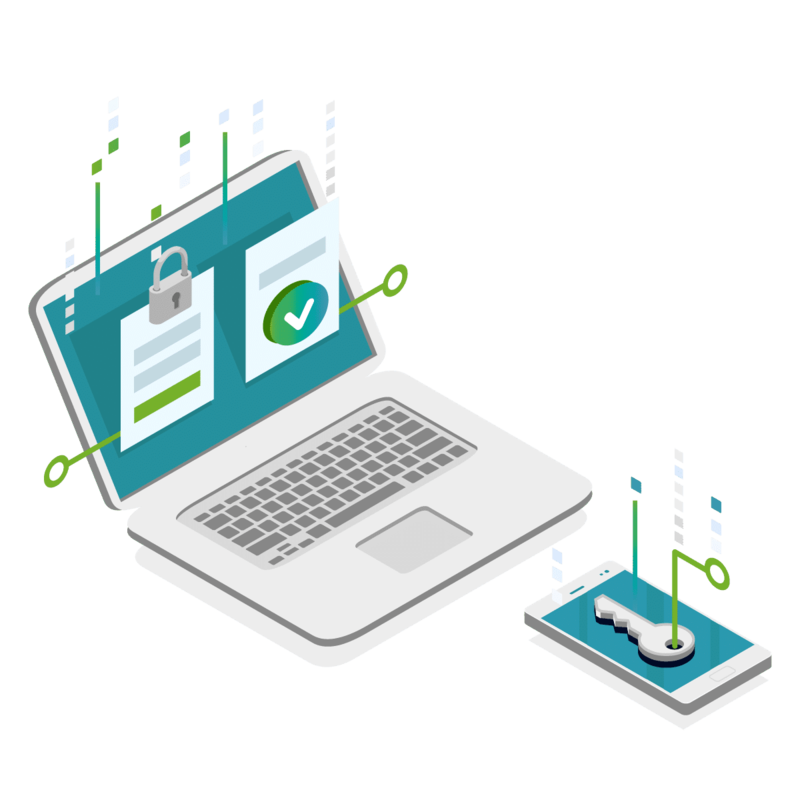 As part of the GDPR (General Data Protection Regulation), Mobility Tech Green established a new protocol in which any subscriber can erase his personal data if he wishes to directly via his personal account on the e-Colibri™ platform. To provide your employees a custom-made mobility experience, our booking software platforms (the front office and its mobile expansion e-Manager™) are customizable to fit into your overall communication charter. To reach this goal, we can integrate your logo and your color scheme, customize icons or even insert specific medias. A link between our software solution e-Colibri™ and payment platforms makes financial transactions far more easier and secure, especially in case of paid reservations (for example if the vehicle is booked on evenings or weekends by using the pro/perso option). The pro/perso option offers an additional service to your employees by allow them to book service vehicles on evenings and weekends in exchange of a minor financial contribution. 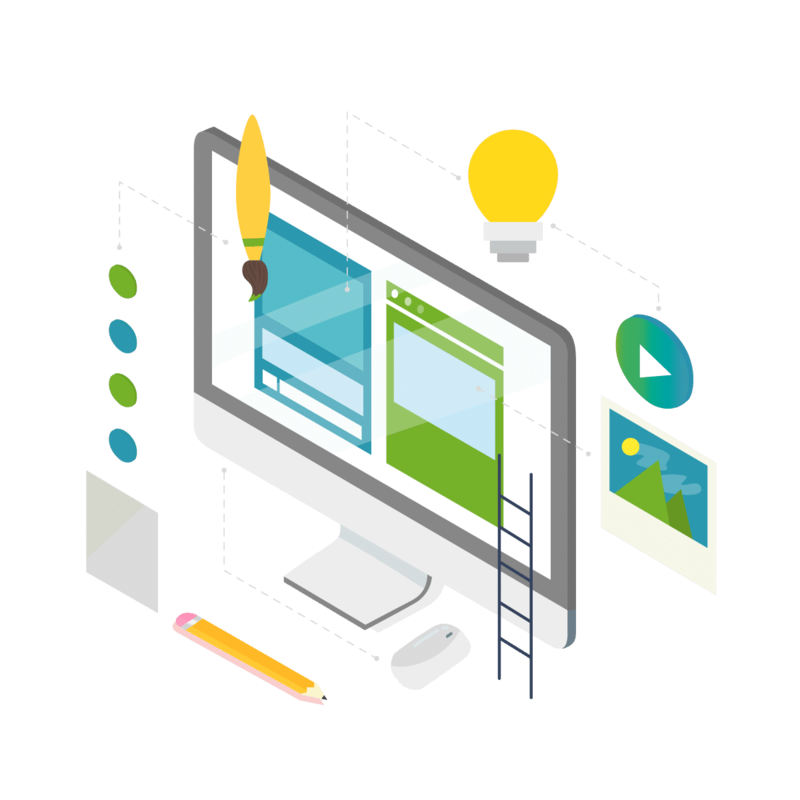 Making this option available to your users is also a perfect way to deliver a fast ROI. Implementing new solutions in companies or collectivities can be a daunting task. To help you and ensure an optimum use of the carsharing service, trainings are organized in the form of videoconferences with one of our training officer. This exchange is the perfect way to present all the functionalities of the software solution and to answer to any questions you could have regarding its uses. A call center is at the disposal of your fleet managers 24h/24h 7d/7d to answer to their eventual questions and to accompany them in the use of e-Colibri. A registration form is available online so that your employees can register themselves to the carsharing service by filling out their contact details. A customization of this form is possible to fit into your graphical charter. From the definition of your carsharing project to the planning of follow-up meetings after the launching, an account manager can be dedicated to you in order to accompany you and make your new corporate mobility offer a success! Our carsharing service can give you precious data regarding the use of your vehicle fleet. Thanks to our data science team, they can be analyzed and turned into new functionalities or even anticipate future needs by taking into account your past activities. Natural development of our expertise in data science, our program revolving around artificial intelligence mainly aims to take your corporate mobility even further into connectivity and intelligence. The keyword is prediction with algorithms using collected data to turn them into innovative features for your software. An issue with a reservation? In need of some help to manage personal informations? A call center is available for your users to provide answers to any questions they could have. In addition of this individual supervision, the Carebox program proposes different services (communication, IT developments…) to enrich your carsharing service and promote it in the best way possible. As part of the deployment of our solution e-Colibri, an optional service of vehicles cleaning can be added to your contract to facilitate even more the management of your vehicles and ensure an optimum service to your employees.